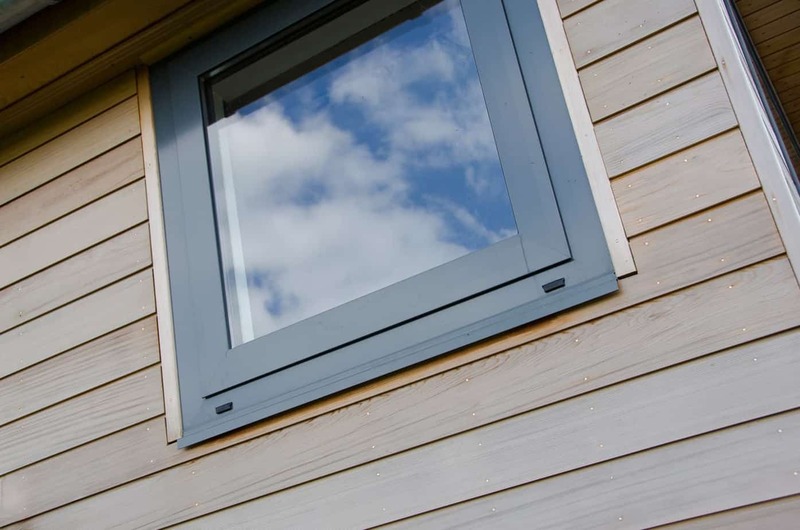 Our Rationel range of aluminium clad timber composite windows offers long life, low maintenance with natural beauty and is designed for one of the harshest climates. 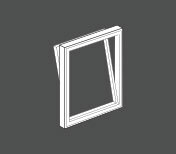 RATIONEL FORMA & FORMAPLUS Today, older and classic houses can also be refurbished to enjoy the advantages of energy efficient windows. 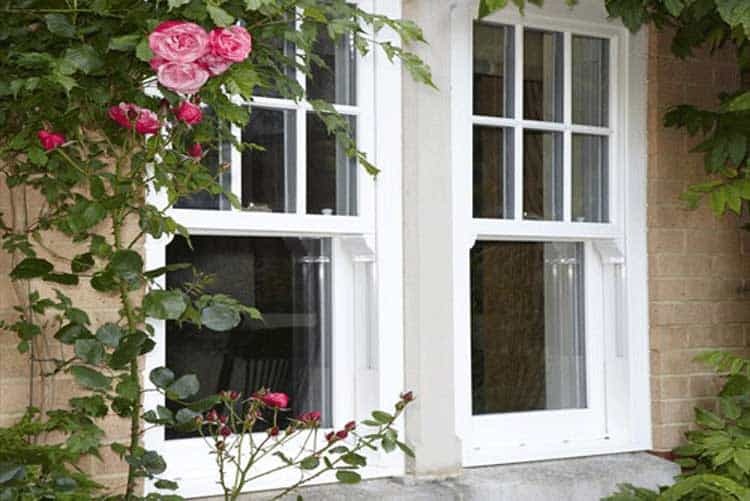 Our FORMA range consists of all-timber windows with slim, non-continuous bars. The FORMAPLUS range is similar to the FORMA range, produced with the same solid timber construction. 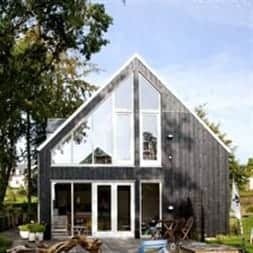 The only difference is that FORMAPLUS is provided with external aluminium cladding, ensuring minimum maintenance. 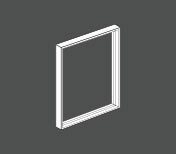 This product range is also ideal for new build if a classic expression is desired. 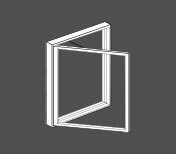 FORMA and FORMAPLUS are available both with and without glazing bars to fit in with your design. Terrace and entrance doors with glazing and wooden infill panels are also part of the range. 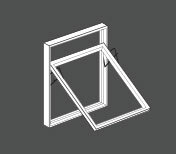 They are easy to join in multiples and therefore suitable for complex window solutions. RATIONEL AURA & AURAPLUS For outstanding architectural elegance and energy efficiency look no further than AURA and AURAPLUS triple-glazed windows and doors. 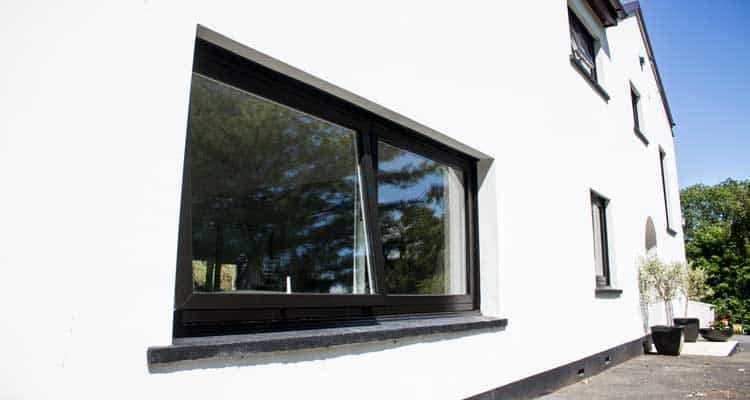 Their sleek, minimalist design and superb optical clarity is ideal for creating extensive glazed areas that let in maximum natural daylight for a pleasant modern living environment. 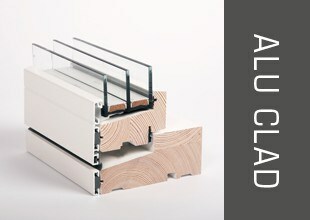 With its high performance triple-glazing, AURA and AURAPLUS can easily achieve the Passive House standard of energy efficiency, dramatically reducing your CO2 emissions and energy bills. The AURA range is constructed from solid timber offering all the beauty of a natural wood finish. 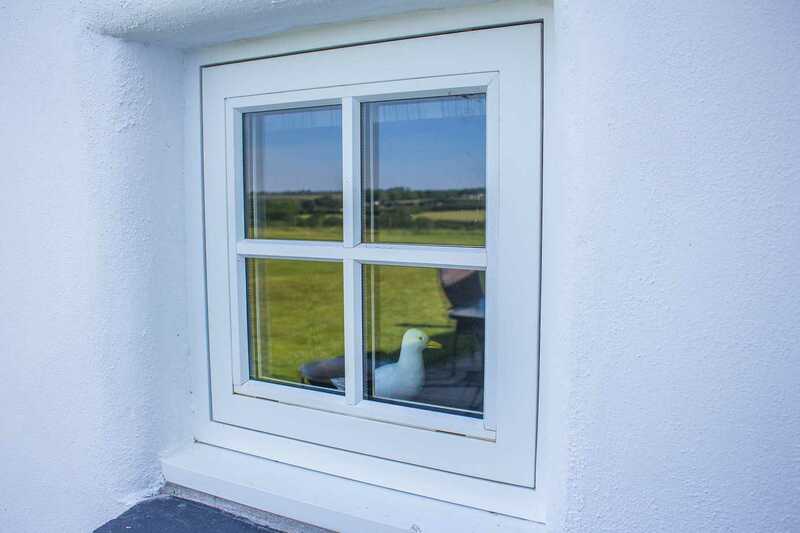 AURAPLUS timber composite windows have durable exterior aluminium cladding, which provides extra protection against the harshest of weather conditions and requires zero maintenance. 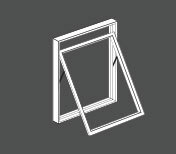 Both AURA and AURAPLUS ranges offer a wide variety of different styles, colours and additional glazing options to suit your project. 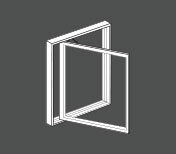 Our windows and doors are available in arange of different opening functions. We also manufacture and supply bespoke shaped units which are capable of fitting a broad range of unique openings, including curved, circular and slanting spaces .